Each year since entering the business, he has been awarded with the highest distinction in the business, Chairman’s Club/Diamond Club. He is also consistently ranked at the top in individual sales, not only in Georgia, but in the United States. 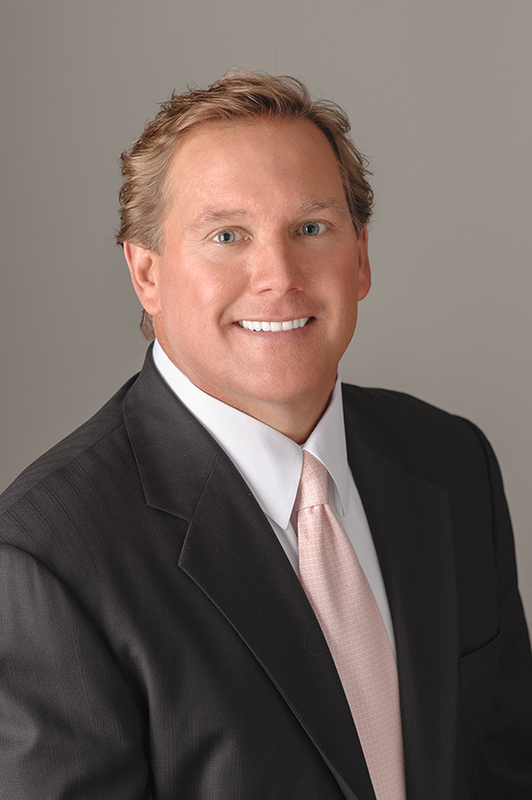 Russ is currently the #1-ranked agent at Atlanta Communities Real Estate Brokerage. Being a Georgia resident for 59 years has equipped him with vast experience and knowledge with the demographic and psychographic profile of the Atlanta real estate market. Because of his precise understanding of all aspects in the real estate transaction, from contract law through creative financing, Russ has been able to manage extremely complex transactions with relative ease. Rusty has been married to his wife, Jenna, for 21 years and has twin 14-year-old boys, Bradford and Corey.